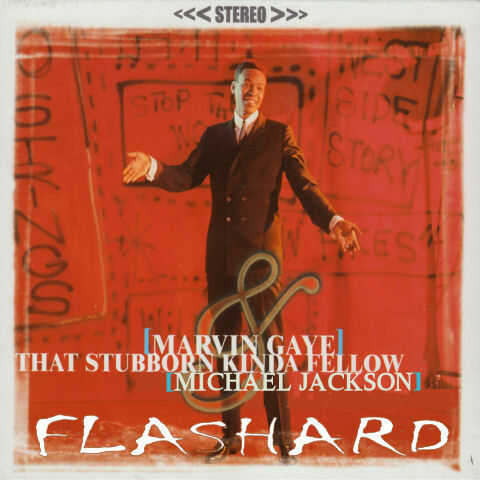 DJ Flashard – Marvin Gaye Vs Michael Jackson – Stubborn Kinda Fellow. Mixed using Marvin Gaye – That Stubborn Kinda Fellow (Acapella) and Michael Jackson (Duet with Akon) – Hold My Hand. Hope you like my latest offering. I’m loving the Blink 182 parts in the middle of the One Republic vocals, and I think both go really well with the Flo Rida Ft David Guetta mental. Being Christmas, couldn’t help mashing in the John Lennon vocals, but not sure they really add that much – more of a little favourite of mine!! ;o) Anyway, enjoy, and as always, comments / feedback welcome. 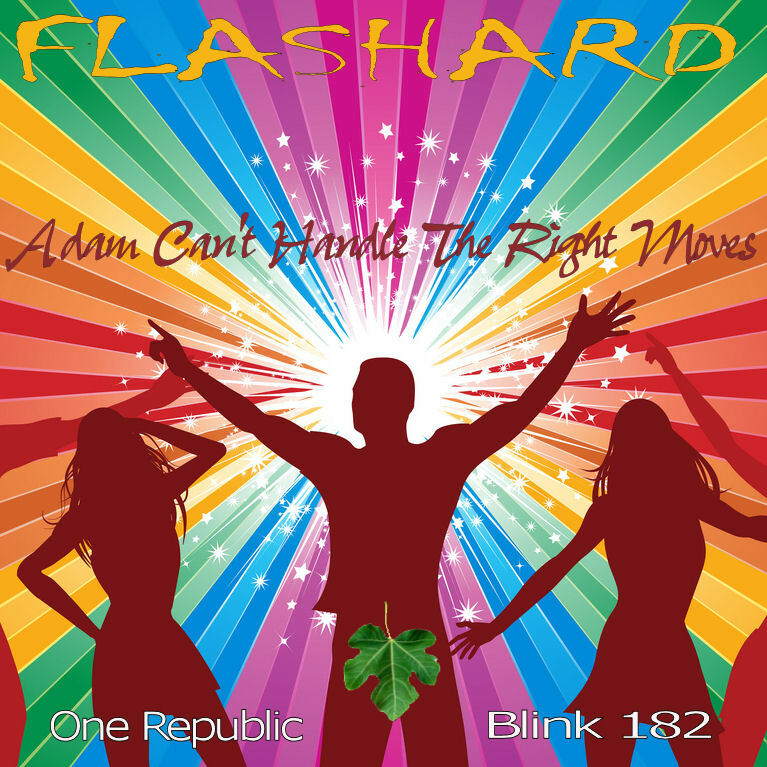 DJ Flashard – One Republic Vs Blink 182 Vs Flo Rida Ft David Guetta – Adam Can’t Handle The Right Moves. Mixed using One Republic – All The Right Moves (Acapella), Blink 182 – Adam’s Song (Acapella), Flo Rida Ft David Guetta – Club Can’t Handle Me (Instrumental) and John Lennon – Imagine (Acapella and Original). Been meaning to have a go at this since I found ccMixter.Org a few months ago, but finally managed to finish off a mash using a vocal from a relatively unknown artist (hope Snowflake doesn’t take offence from me saying that!). Anyway, she has a great voice and I hope you agree her pella from Seed (The Song) goes so well with the Goldfrapp mental to Little Bird. Snowflake’s vocals are provided on a Creative Commons licence – I’ve tried to use their html code below to give credit to Snowflake for this vocal – hope it works! Anyways, enjoy, and as always, comments / feedback welcome. DJ Flashard – Snowflake vs Goldfrapp – Little Seed. 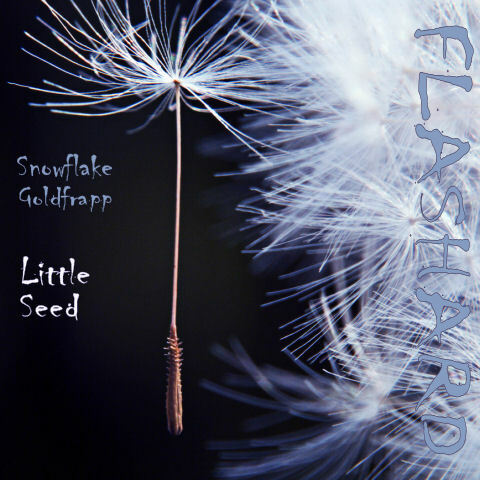 Mixed using Snowflake – Seed (Acapella) and Goldfrapp – Little Bird (Instrumental).